Posted on 19/07/2011 19/07/2011 Categories Danish Music, MusicTags Danish Music, New PoliticsLeave a comment on Fancy some catchy Danish rock? The Rebecca & Fiona invasion continues. 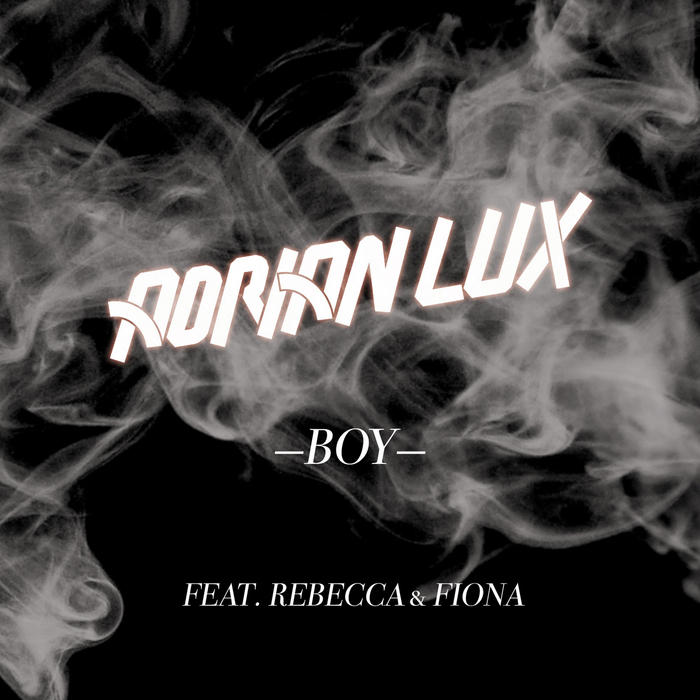 This is the new video for Adrian Lux featuring the girls and lots of… boys. I guess there’s nothing edgy here, but enjoy it for the camp factor. Icona Pop has been causing a bit of a fuss on the web for a while yet I never featured them on here. Edgy Swedish pop. 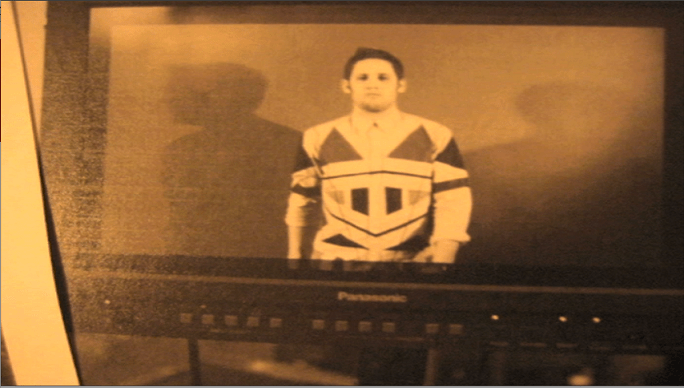 “The two DJ’s decided one neon lit night to write songs about dark feelings and happy moments. The heartbroken soul and the frustrated mind combined their efforts and Icona Pop was born. These girls speak their minds and want everybody to sing along.” Check out here. 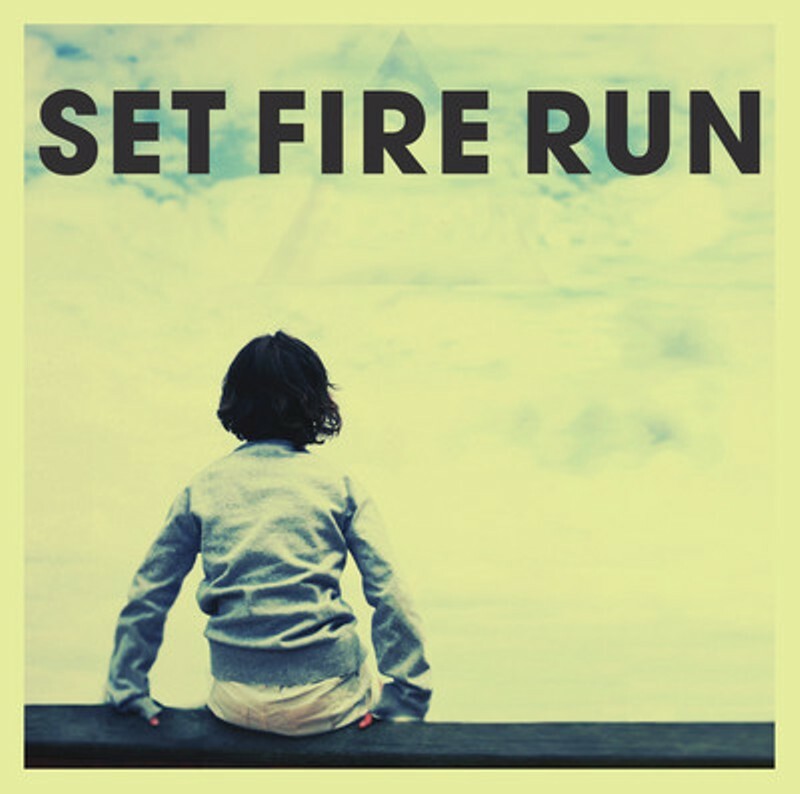 This is so new it’s not even ready… Swedish trio that makes some very good, very catchy powerpop. Check out here. Three of Sony Music’s most exciting rising stars (and personal favourites)- Oh Land, Mads Langer and Loick Essien, talk about how their lives have been shaped by music and how they have turned their dreams into reality with the help of Sony. Bit of a shameless plug but it’s a fun clip to watch that makes you get up and do something for yourself. There’s also a competition by Sony where you have to create a remix using Bob Dylan & Ting Tings samples. Check out here. Weirdly I mentioned Erik last week, and today he’s put up his latest video up. Featuring lots of little Erik doing Swedish things that ginger kids do. One of those songs that just… hugs you. 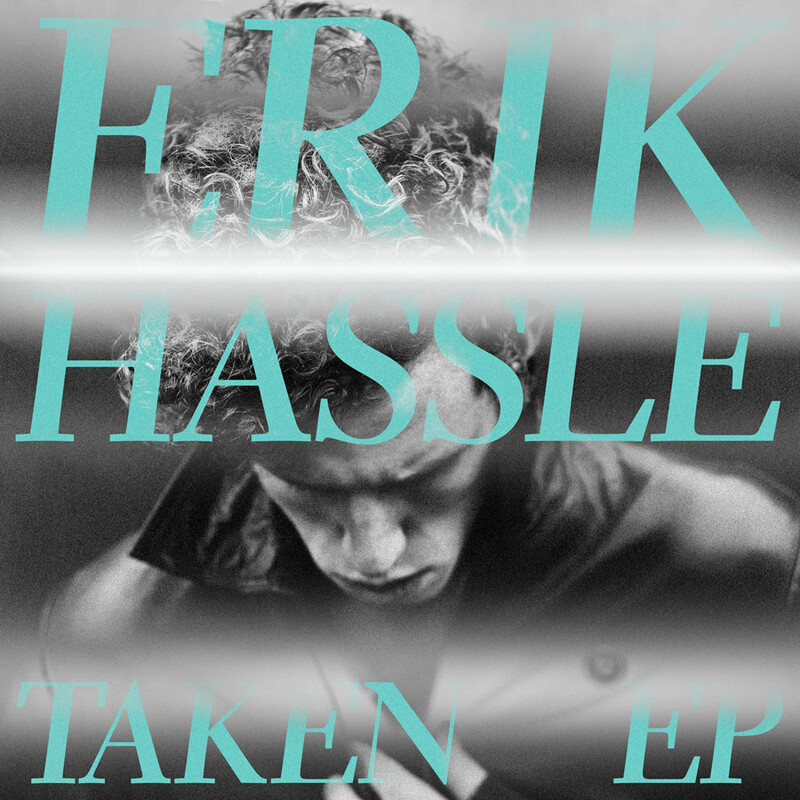 From Erik Hassle’s ‘Taken’ EP. This song makes me swell a bit. The way those dark, breezy beats work their way at the start… argh… It’s no secret I’m a huge Eric fan. Beautiful. Posted on 02/07/2011 02/07/2011 Categories Music, Swedish MusicTags Erik Hassle, Swedish Music, TakenLeave a comment on One of those songs that just… hugs you. 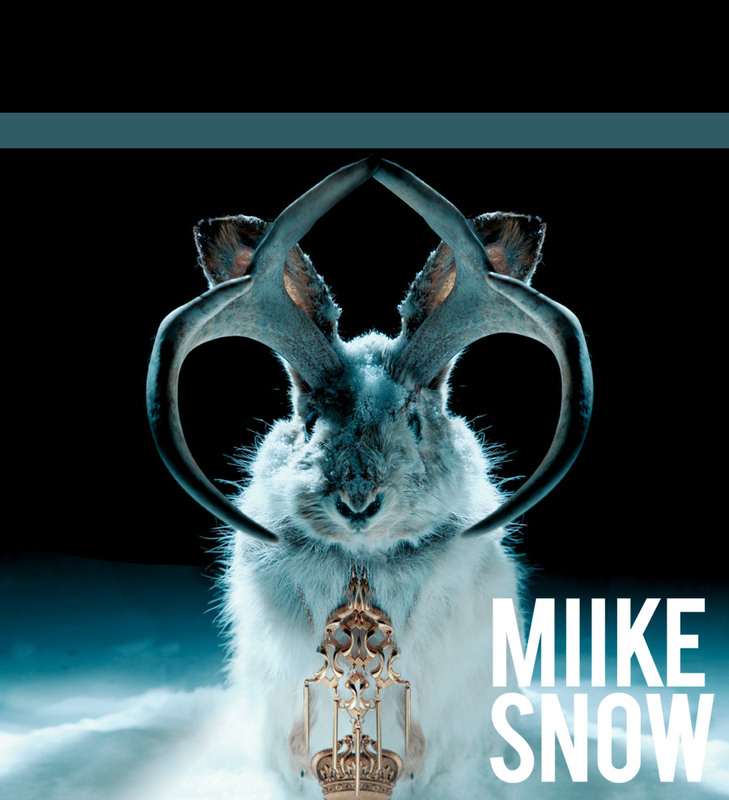 I don’t usually feature new remixes of old songs but I really want you to check this one out of a song by Miike Snow, called Silvia. The original is a stunning piece of pop, but this remix just makes me want to have a can of red bull and run down a rainy Hyde Park naked. Download below. 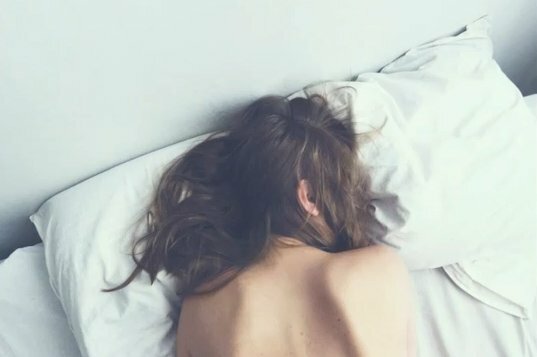 This is sort of ambient, indie electro. Check out here. I first saw these two Swedish club DJ’s when they were the warm up act for Robyn at the Shepherd’s Bush Empire. They’ve now got their own single, and it sounds a bit like something Robyn would sing herself, which is a good thing. Check out here. I was gutted when I missed Fallulah’s London show last week, but here’s her new video for ‘Out of It’. Love the song so much! There’s definitely something exciting about this girl, I can’t wait to see what she does next. … they really go for it. Courtesy of Swedish Stereo, this is a video for a band called Ansiktet. And to the regular, non Swedish music fan it’ll just look like a standard video. But it isn’t a standard video. It’s got Salem Al Fakir, Peter Jöback, Christian Waltz, Christian Olsson (Fibes Oh Fibes), Musse Hasselvall, Mange Schmidt, Thomas Rusiak, Eric Gadd and Magnus Carlson guesting. These are very huge stars in Sweden. The song’s a bit standard but I won’t lie to you, it’s the most exciting thing I’ve seen today. Swedish rock/pop along the lines of Red Hot Chilli Peppers and a bit of Lenny Kravitz. Check out here. Again, Danish music doesn’t fail to impress. This is pure dirty electro pop. Just screams ‘wow’. Check out here. 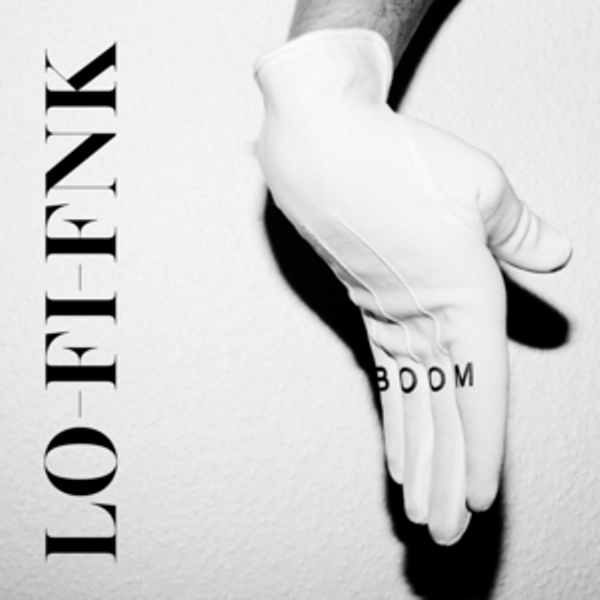 With a big throwback to French house comes this big tune by my favourite Swedish dance duo. 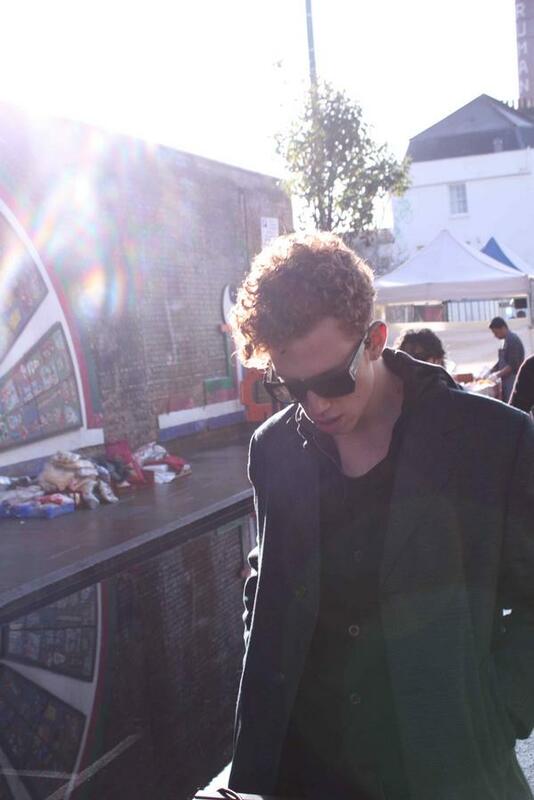 Interview: Tim Schou (A Friend In London)… In London! Tim Schou, aka the lead singer from one of Denmark’s hottest new bands, A Friend In London, stopped by in London to play a short set of tracks for his biggest UK fans at UCLU. We were lucky enough to catch him for ten minutes and ask him a few questions! You can read what Tim said, or watch the video at the end of the post. 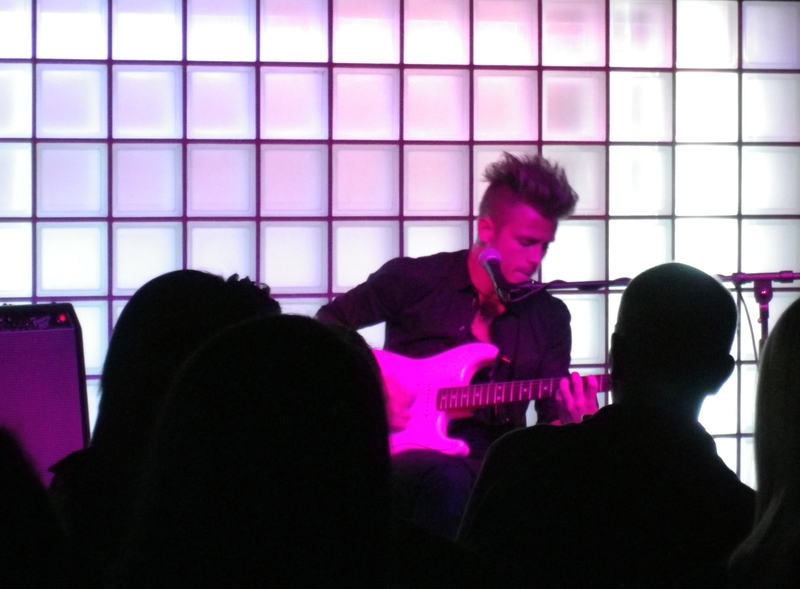 There’s also pics from the gig on Flickr, and a of video on our Youtube channel right now. We’ve got Tim from A Friend In London who were this years Danish entry for Eurovision, you guys came in 5th – was that the result you wanted? Tim – We definitely went for the number one but it didn’t turn out that way but we’re satisfied and it opened up a really big market for us inEurope so it’s all we can ask. What did you think of Azerbaijan winning? Tim – I think it’s a good pop melody and the first time I heard it I thought ‘Ok that’s kinda a little like Timbaland production thing- you can almost hear Timbaland singing in the studio’ so I think it was pretty good and that’s the last thing I could hope when I see that ‘ok we stand no chance of winning this’ then it has to be Azerbaijan. You’re in London today, doing a gig – what’s the reason for coming here? Tim – The number one reason is for my fans. After Eurovision I experienced a lot of traffic on my Twitter and I just built my Twitter fourteen days before Eurovision and there’s really heavy traffic there and all these fans from all around Europe, and because I was touring in London two years before and I always loved touring in London. I could see there was a crowd for me in London, and people were writing me on Twitter saying they would love to fly over to hear me in London so I thought ‘Ok lets do it’, so we’re putting on this free show, giving out free tickets for fans, just a way for me to say thank you for supporting and hope you’re in it for the long haul- because I am! Where’s the rest of the band now? Tim – Ash, he’s in New York to scout out a few places, and Sebastian and Esben are writing songs for the new album. 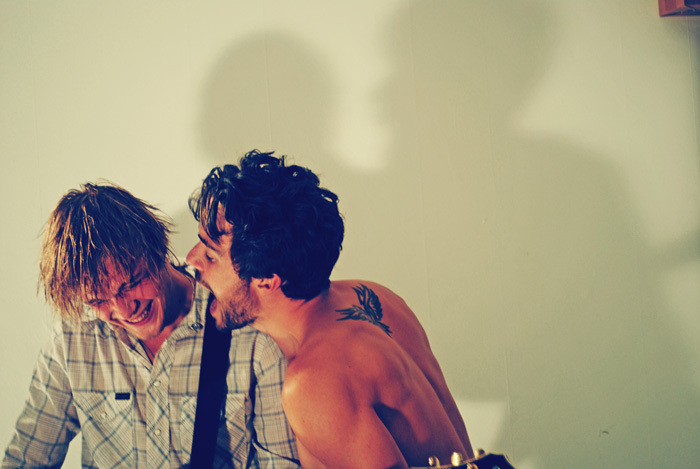 Did you ever think you would end up where you are now after Eurovsion, playing gigs all around Europe? Tim – I have to say yes, because that’s been the whole idea from the start when we said yes to do the Danish Eurovision, and it’s been the goal for us to tour around the world. It’s so nice to see the gigs in Europe. What made you want to apply for Eurovision in the first place? Tim – It came out of the blue- like really out of the blue. We were called by a publisher who had this song; ‘New Tomorrow’ and we’ve always been writing all the songs in the band, in the past six years, from the day we started. Were you well known in Denmark before you applied for Eurovision? Tim – We were getting a pretty cool buzz, and we’ve been touring inCanada three or four times now and feeling a good buzz over there too. 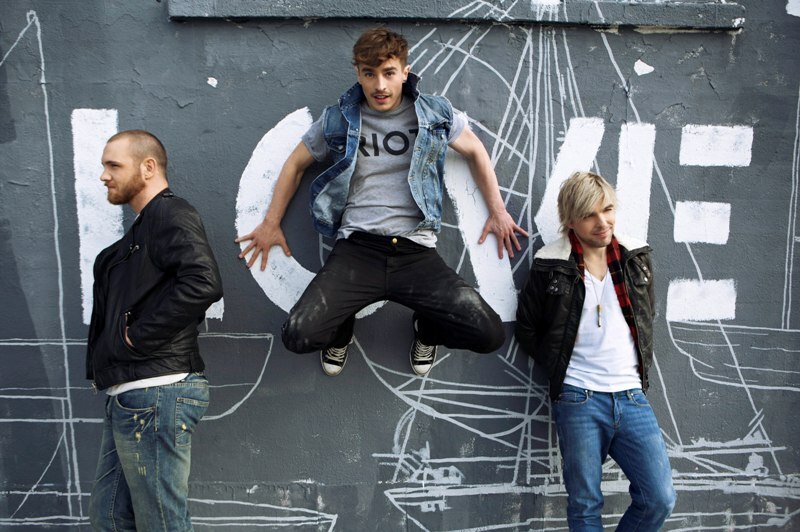 So things were really looking good for us before Eurovision, but then after we did it we just got even more of a buzz. Would you ever do Eurovision again? Tim – This is something you can hold me up to in five years, but I think no. Because the thing about A Friend In London is that we’re a live band, and we started out by being the four of us playing. The first concert we did I was I think after one rehearsal, playing all new material playing live on the stage. And that’s where we belong and being out there with the fans. In Eurovision you can’t get contact with the fans because it’s a TV box – a TV bubble. So I guess it’ll be a no. Denmark normally does quite well – I guess it’s a big deal in Denmark? Tim – Yes it’s a proud tradition, it’s a great tradition. At the same time which was also why we had all these thoughts about doing it, there’s a lot of clichés that I guess are there too in England? Lately we have been trying to take it more seriously, but generally in the UK we don’t really see it as a serious thing. And I think it puts some thoughts into other bands in our genre who think ‘Ok well there’s two million people watching the Danish Eurovision show,’ and its all about doing it for real and being honest with the music and not caring about what people think. You’re big in Canada and Denmark. Alfitude.com is all about new music, so is there anything happening in Canada or Denmark that’s worth listening to right now? 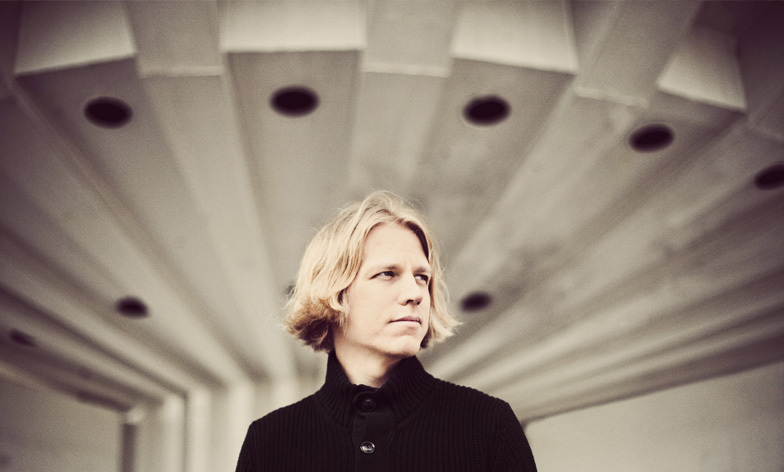 Tim – I’m really bad with names but I don’t know if you’ve heard of the Danish singer/ songwriter Mads Langer? He just came out with a new album called ‘Behold’. It’s pretty good. And it’s got four tracks that were on the last album- because it’s his first international released album. He’s an amazing singer. If you don’t know him you should check him out! Tim – We’re going to finish our Danish tour – but we have a ‘break’ and I say a ‘break’ because were going to record our debut album in Canada actually. So we’re leaving June 26th and coming back July 15th and then hopefully we’ve got some songs. Is it a world wide release? And what sound are you going for? Tim – I like to say it’s all the way from the universe of Justin Bieber to the universe of Radiohead. I’ve always been really fond with these pop melodies and pop to the bone, and really like the mysterious ways of how you can play the different chords in a very British way. So it’s gonna be a good mixture! Tim – I really am! I can’t wait to see if people really are flying out from Holland and Sweden like they said they would! 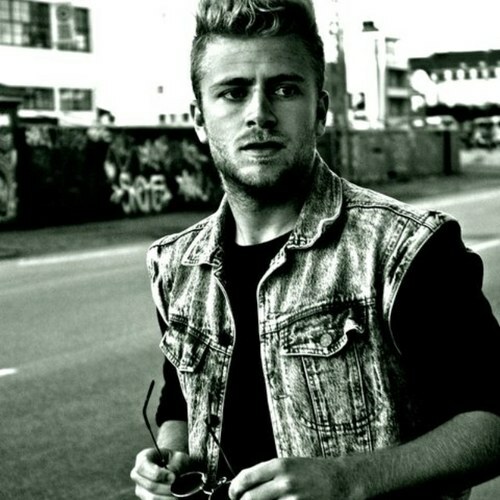 Posted on 11/06/2011 05/04/2019 Categories Danish Music, Gigs & Reviews, Interviews, MusicTags A Friend In London, Denmark, Eurovision Song Contest, Interview, Live, Mads Langer, Tim Schou, UCLU1 Comment on Interview: Tim Schou (A Friend In London)… In London! 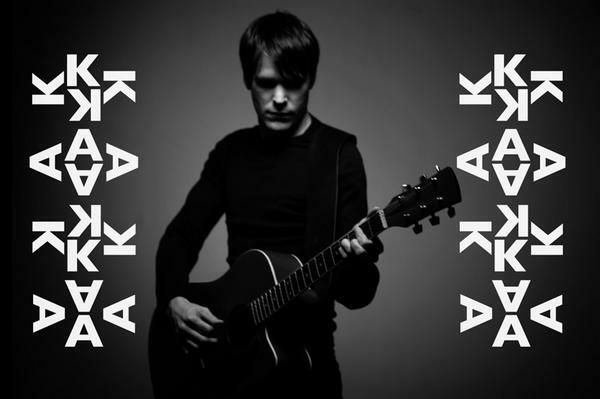 Yea, he really does go by the name of Kaka, yet his music is anything but. Swedish pop that is kinda happy and sad at the same time. It’s a grower for sure and I love it. Check out here. I mentioned Mr Fogg on here ages ago for an amazing little videohe made in the middle of London. Last year he released his debut album, also entitled ‘Moving Parts’, and is currently working on new material with Icelandic producer Valgeir Sigurdsson (Bjork and Feist), this video marks a stepping stone between his debut and new music set for release later this year. The video was directed by American History X director, Tony Kaye and was shot at various locations around Los Angeles, including Walt Disney Concert Hall, and consists entirely of several thousand stop-animated still photographs. 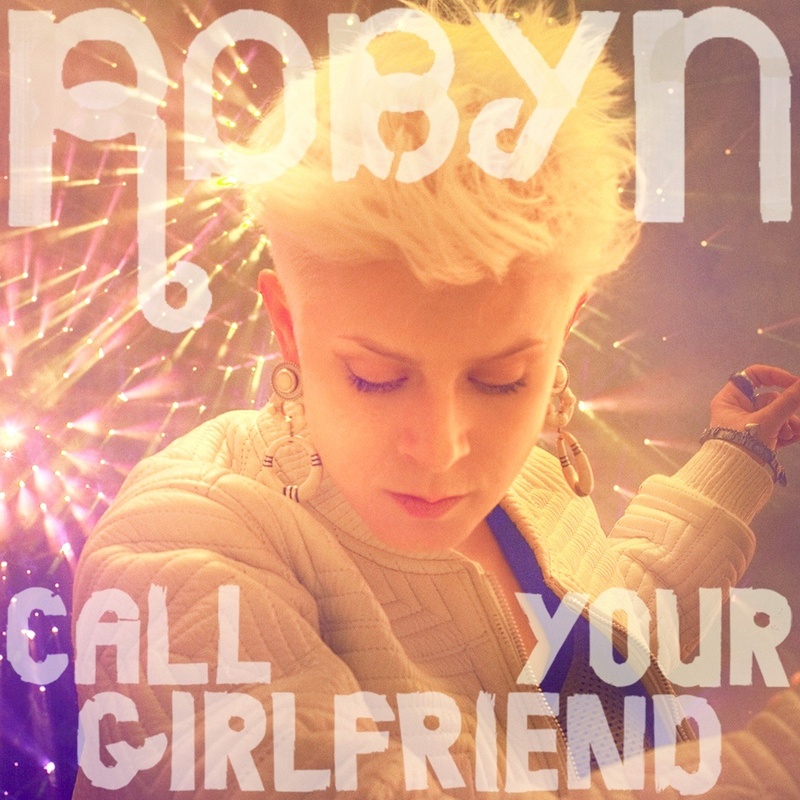 I love Robyn (as you might have guessed if you’re a regular on here). Video’s great, even though I wasn’t a huge fan of the song when I first heard it but watching this makes me change my mind. Gonna dance like her next time I’m rockin’ the discotheque.